Vybz Kartel defense attorneys are expressing confidence that the Jamaica Court of Appeal will fee the dancehall star come next year. 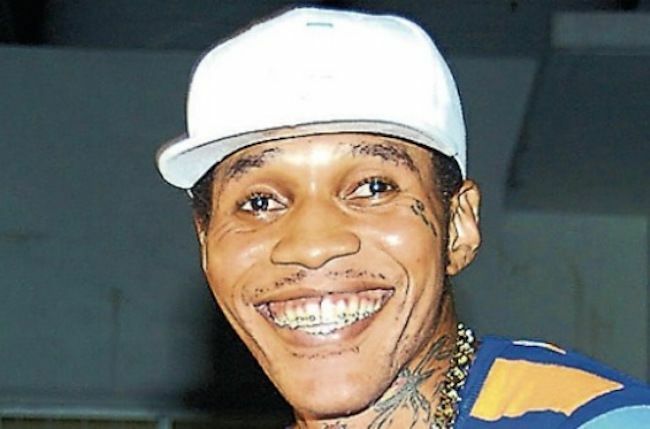 Adidja Palmer, Kartel government name, is currently in prison for a 2014 murder conviction. He was sentence to life with eligibility for parole in 35 years. Shortly after his sentencing he filed an appeal on the grounds that the trial was tainted. One of his defense lawyers, Valerie Neita-Robertson, says the defense team is confident that they will put forth an argument in the appeal court that will vindicate the artist. Vybz Kartel murder case was tried in the Home Circuit Court and at the end of the trial, he along with Shawn “Storm” Campbell, Kahira Jones, and Andre St John were found guilty of the murder of Clive “Lizard” Williams. The four men were each given life sentences. The defense argued that there were a number of things wrong with the case including witness intimidating from law enforcement, and evidence tampering from police officers who handled the case. The defense attorney says the team of lawyers are currently preparing for the appeal trial set for February 2018.